Pentec Energy is your full line electrical contractor. Our team of trained and experienced technicians can handle just about anything. They are a reliable and responsible group that gets the job done right, the first time. 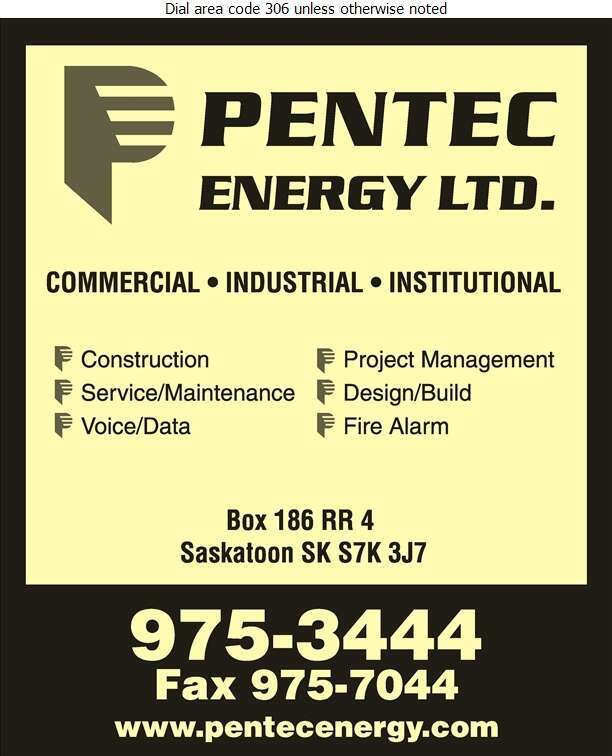 If you need any service or maintenance to your electrical items, give Pentec Energy a call. We service commercial, industrial, and institutional properties.